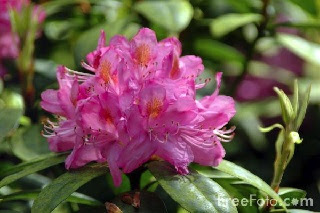 May 21, 2016 is American Red Cross Founder's Day, Armed Forces Day, Do Dah Day (Salute to Silliness), End of the World or Rapture Party, National Strawberries and Cream Day, I Need A Patch For That Day, Preakness, National Learn To Swim Day, National Heritage Breeds Day, National Wait Staff Day, World Day for Cultural Diversity for Dialogue and Development. 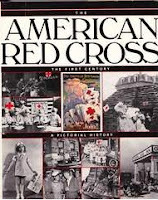 -- A concise introduction of the largest and most diverse service organization in the United States, the American Red Cross. This First Edition features more than 300 photographs culled from the Red Cross archives. 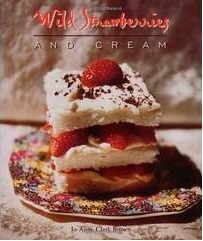 -- a collection of 125 mouth-watering recipes that use strawberries as the main ingredient. Arranged in seven chapters -- breakfast and brunch; salads and main courses; desserts; pies and tarts; frozen desserts; beverages and ices; and jams, jellies, and syrups -- the recipes are originals by the author. 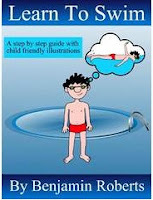 -- an experienced Swimming instructor, School Teacher and Lifeguard combines his first class knowledge of teaching beginners to swim with his professional understanding of how children learn in order to write this book which will help parents, step parents, grand parents and anyone else who wants to teach their child to swim.